Create perfect APIs for any data source and run them on Azure infrastructure. 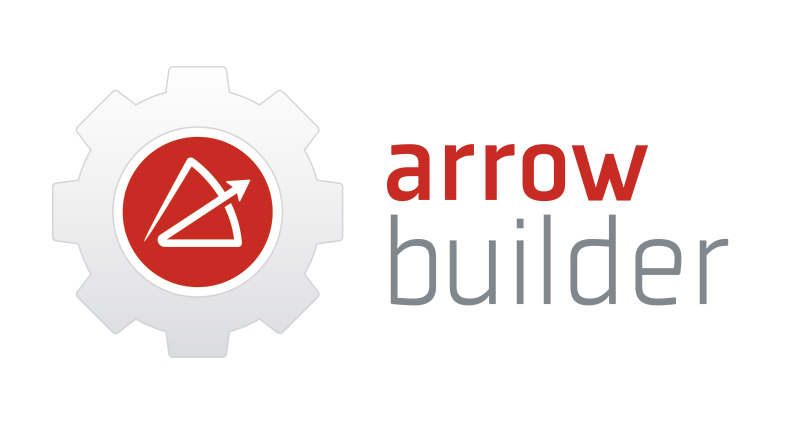 Appcelerator Arrow, a powerful framework for building APIs. Microsoft Azure, a secure, scalable cloud for running them. 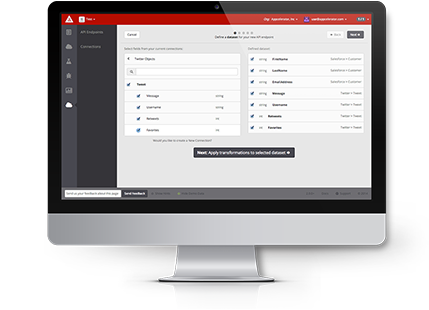 Appcelerator Arrow—You Have to See it to Believe It. Try it for free. Pay only when you go live. 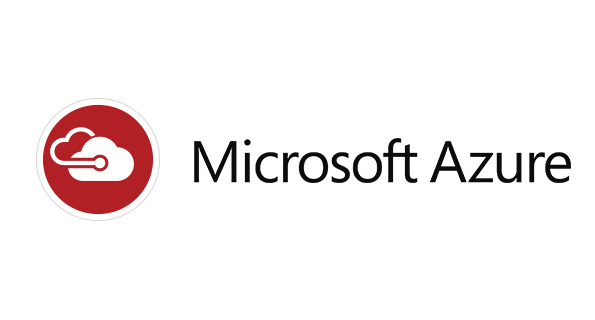 Sign up for an Appcelerator Account using the box below. Download tools and build your API. See the guide here. When you are ready to go live, go to the Azure Marketplace and create your virtual machine. 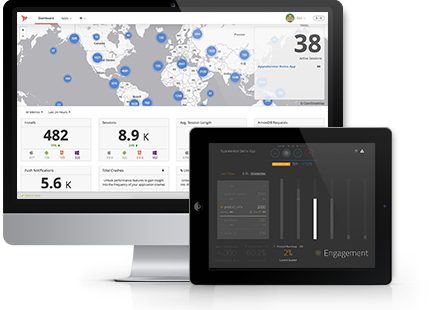 Assemble APIs, models, and connectors to access data with unprecedented ease. You can build visually using the point-and-click interface or build programmatically—it’s your choice. Create custom, reusable connectors to any data source. Optimize payload size and data format for mobile. Including Salesforce, Azure MS SQL, MySQL, MongoDB, and a Composite Connector for orchestrating multiple data sources. Complete documentation for your APIs and models is automatically generated for you. See step-by-step execution detail for each API request to easily troubleshoot and optimize performance. Visual interface to easily create, find, update and delete records for any models/APIs you create. For just pennies an hour, Arrow Builder gives you a pain-free way to unlock any data source for any app. See pricing details on the Microsoft Azure Marketplace. Start for free. Pay only when you go live.